What is New Swan Shakespeare Festival? New Swan Shakespeare Festival is a Shakespeare festival located on the campus of UC Irvine in Orange County. 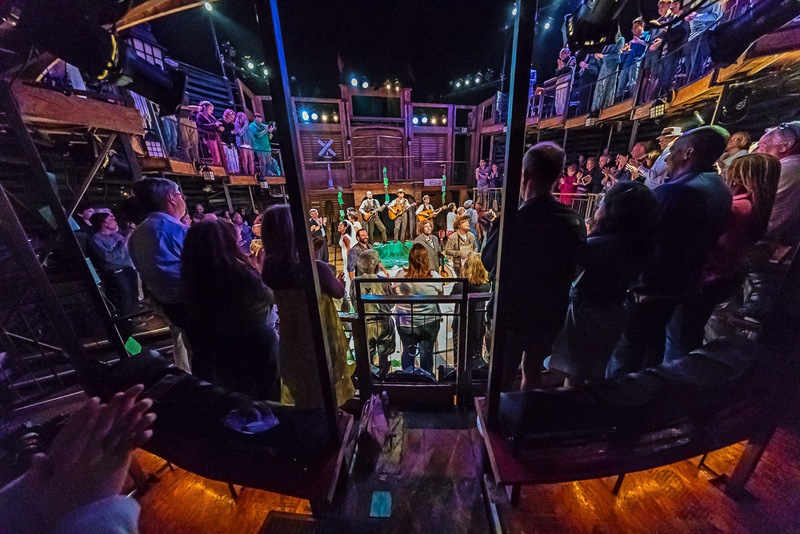 For six sold-out seasons, we have featured two Shakespearean productions in rotating repertory under the stars. Offering dynamic productions in a unique space, New Swan features students and professionals working side by side to produce scintillating Shakespearean productions. The community, campus, and press have embraced New Swan’s productions, seminar series, and outreach programs. The 2018 season marks our seventh year and features a wide range of festivities and educational opportunities along with two fully-produced plays: The Tempest, directed by Eli Simon, and The Taming of the Shrew, directed by Beth Lopes. New Swan Shakespeare Festival is hosted and produced in collaboration with the University of California, Irvine, the Claire Trevor School of the Arts, and the Department of Drama.